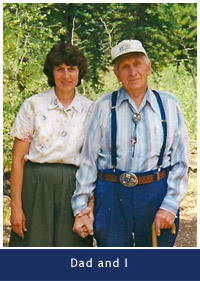 Descendant of Mormon pioneers, Mormonism was more than a religion to Carma Naylor; it was her connection with God. 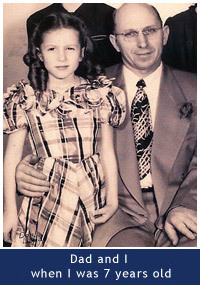 She fully believed that it was the only true church of Jesus Christ on earth, and she was committed to being a faithful servant to Him through serving in the LDS system and obeying its laws and ordinances. Beyond its place as a religious ideal, Mormonism was also her identity as a person, encompassing every aspect of her life. It was her lifestyle, culture, and heritage. Carma’s forefathers were a part of the Martin Handcart Company who trekked on foot from Iowa to Utah in 1856, pushing their belongings in wooden handcarts. Some members of her family died of hunger and freezing temperatures in the Rocky Mountains on that arduous journey. True to his Mormon beliefs, her great-great-grandfather became a polygamist. Carma was born in Ogden, Utah, daughter of a Mormon Bishop, who taught her the true Mormon doctrine that he had been taught. She loved having theological discussions with him, and she believed he had every book ever published by the Mormon Church in the vast library that filled an entire room in their home. 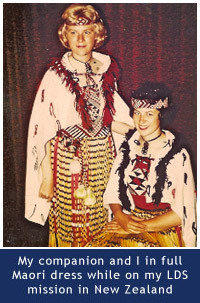 Carma graduated from the LDS seminary program in high school, fulfilled a full-time mission to New Zealand, and attended Brigham Young University where she met her husband. 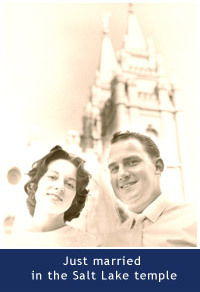 They were married in the Salt Lake Temple and Carma faithfully attended the temple for nineteen years. 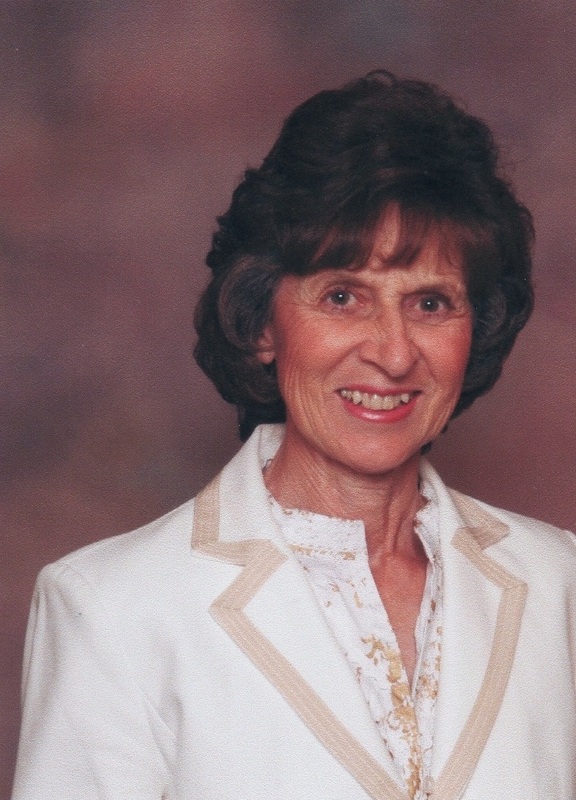 She served in music, teaching, and leadership positions, never expecting to be anything but a faithful Latter-day Saint. She was forty when she became a born-again Christian, and she wrote of that experience in A Mormon’s Unexpected Journey, published in two volumes. Carma and her husband reside in Southern California. They have five sons, three daughters, thirty-two grandchildren, and two great-grandchildren. 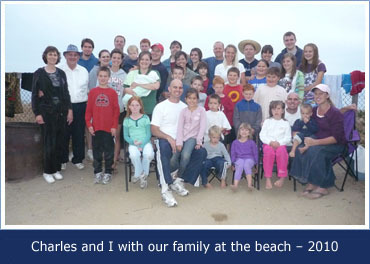 Carma’s dad had a strong testimony of the LDS church, due to many unique visions and spiritual experiences. He was a powerful influence in Carma’s life. In her books, you can read true-life dialogues between the two of them that will provide a contrast between her new Christian beliefs and her dad’s strong Mormon beliefs. Hi Carma, Bob and I really enjoyed meeting you and your husband at Bryce National Park. Thanks for sharing your testimony. The gift of your book was very special to me and can’t wait to read the second part. Since Bob’s family have been in the Mormon church it helped me to understand the false religion. Hope y’all had great anniversary and may God bless you with many more years together. 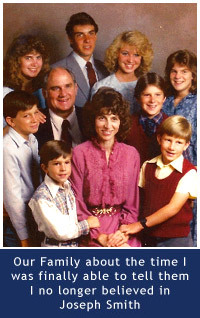 Love in Christ, Bob and Dianne B.
Carma, I have read many books on Mormonism but only one other comes close to the incredibly compassionate words you use when talking about your journey and how much you love Mormons. And I appreciated how you shared your frustrations, your anger, your despair, and all the other emotions that were a part of your roller coaster ride while seeking THE Truth. The Lord has used you to encouraged me more than I can express here. I have a daughter-in-law who is Mormon and my heart aches for her because she wears her pain on her face so much of the time. I pray that all of us brothers and sisters in Christ will pray for, speak and be love to, and share the love of Christ with all our Mormon family, friends, co-workers, missionaries and anyone else the Lord brings into our lives. For His glory, praise and honor and that His kingdom come on earth as it is in heaven. May our most gracious Heavenly Father continue to bless you and your family!